Richard joined the Practice in January 2015. After graduating from Aberystwyth University in 1984, Richard attended Guilford Law College. He completed his articles in Llanelli and was admitted as a Solicitor in May 1988. 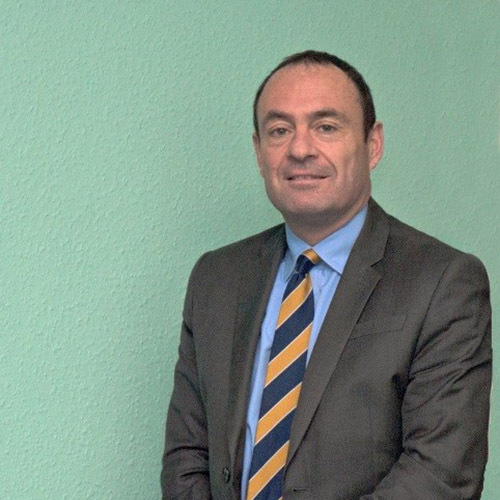 Richard relocated to Newcastle Emlyn in 1990 and worked as an Assistant Solicitor before setting up his own Practice in 1995 gaining twenty years valuable experience in general practice before joining George Davies and Evans. His areas of work include conveyancing, both residential and commercial, wills, probate and administration of estates, landlord and tenant, power of attorney and court of protection work. A keep follower of Welsh Rugby and other sports, his interests also include travelling, cycling and keeping fit. A native West Walian, welsh speaking, married to Heulwen and lives in the Newcastle Emlyn Area.